San Antonio, TX – U.S. Representative Will Hurd (TX-23) announced today the DC2DQ Part II Summer Roadtrip. 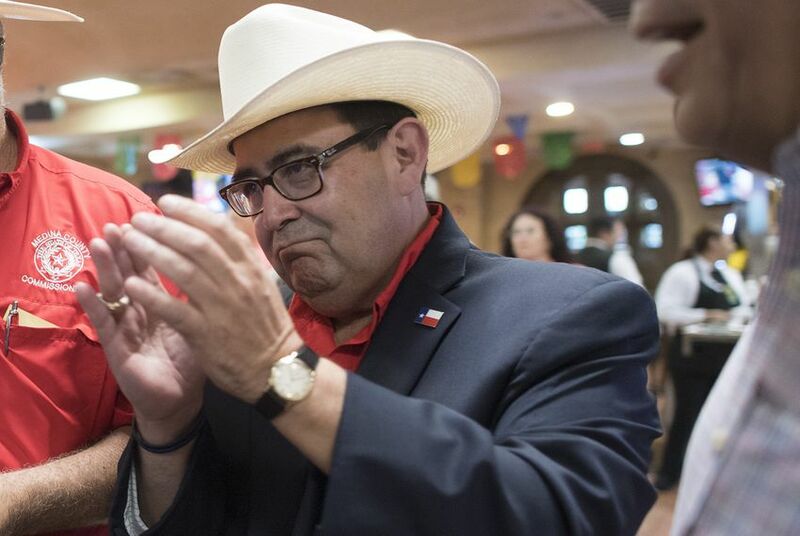 Last August, Hurd traveled across the 23rd Congressional District of Texas, making over a dozen stops in several towns in one week, mostly at the local Dairy Queens. Dubbed our DC2DQ Roadtrip, it was a rousing success, bringing constituents out to hear Will give an update on the work he’s doing for them, and giving them an opportunity to share their concerns and ask questions. This year, there are twenty-three stops planned in our DCDQ Part II Summer Roadtrip. These informal meet-and-greets are open to the public and open to the press, so please plan on participating in the one nearest you.